Clean, classic rain jacket for a variety of outdoor activities. 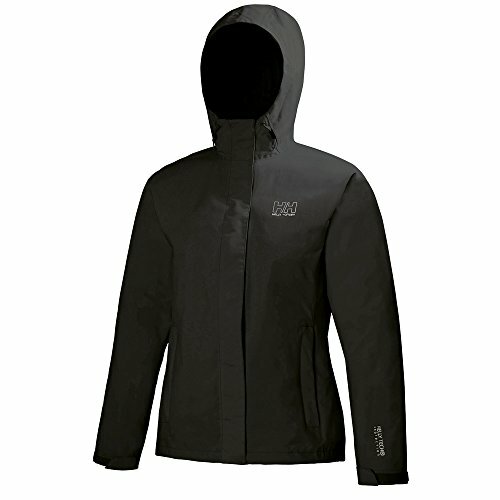 Fully waterproof with a storm flap and convenient quick dry lining. Adjustable fit and zippered pockets for trekking, biking and any other outdoor activities.